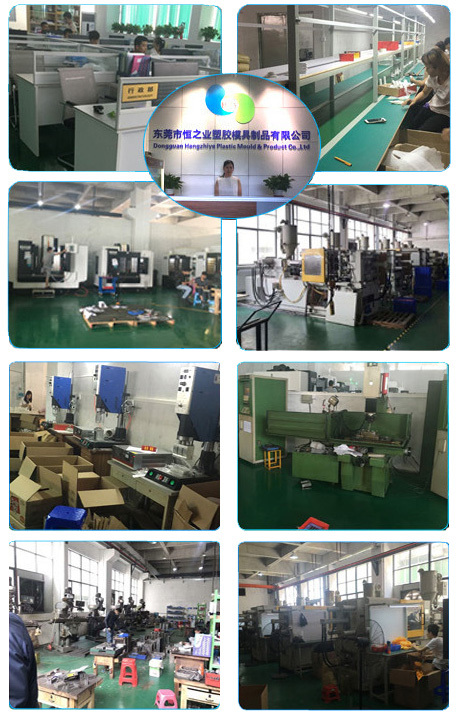 Dongguan Hengzhiye Plastic Mold Products Co., Ltd. was founded in 2014, specializing in plastic mold processing, plastic products processing. 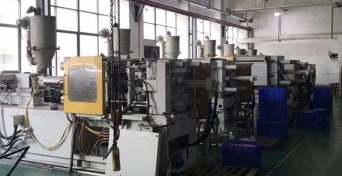 Heng Zhiye is located in Dalang Town, Dongguan City, serving the surrounding towns of Daling Mountain, Huangjiang River, Changping, Dongkeng and Laobu. 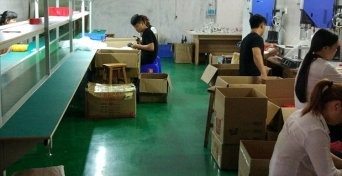 At present, the company has nearly 60 employees and the factory area is 2200 square meters, and the scale is gradually expanding.